The garage is designed to contain cars. More often though, a car can’t fit in the garage due to clutter. A garage can become the most disorganized area of the home. It often ends up being the dumping ground for seldom used items or for indecision. 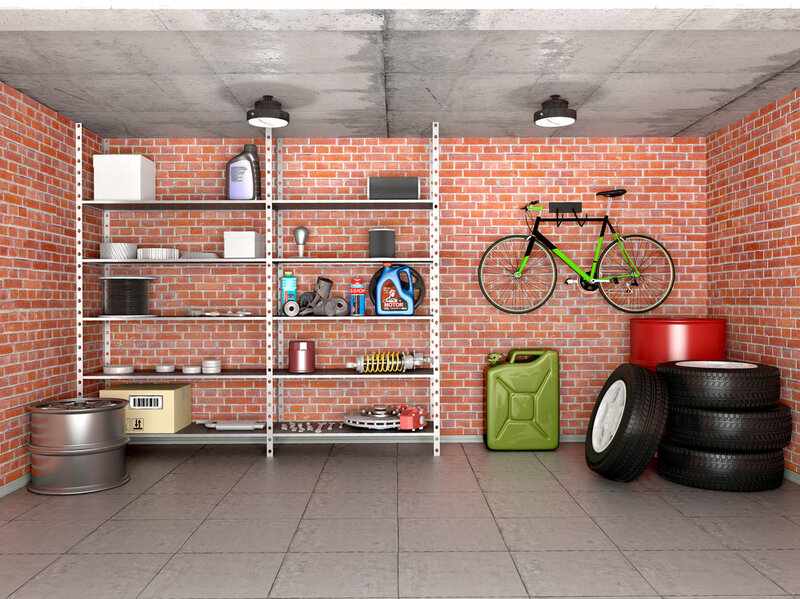 The best way to get a garage organized is to purge all unwanted/unused items. Many of the items in a garage can be donated or sold. Dispose of broken items unless you are certain that the repairs will be completed. Shelving or hanging structures in the garage is necessary, if you want to get items off the floor, and on to the walls or ceiling. It is recommended to use labelled plastic storage containers to protect belongings from dust/dirt. When you are finished with the purge, give the garage a thorough cleaning. You will enjoy being able to drive your car into it, especially during the winter months.